How can real sourdough be identified? There has been a huge shift in the bread market over the past decade. Sales of Chorleywood produced artisan bread have fallen and “artisan” bread has become more popular. A trip to any supermarket or bakery and you will see a wide range of loaves labelled as sourdough to satisfy customer demand for good, wholesome bread. 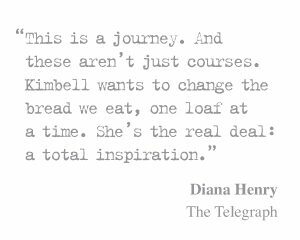 It can’t be a bad thing that good old-fashioned marketing slogans and advertising encourages shoppers to recognise sourdough as a healthy food, right? 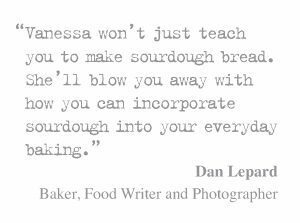 We’ve got a slightly different perspective on what sourdough here based on years teaching and research. One of the things that really set us off looking into what sourdough is, how to define it and what makes it real .. or not has been a steady stream of people getting in touch with concerns, as they read the ingredients on some so called sourdough bread, or by people who tell us that they can usually digest sourdough, but they ate some that they have bought and had a reaction to it. These individuals have expressed a concern over the lack of a standardised definition of sourdough. Without such a designation, there can be confusion over what authentic sourdough really is. At the moment, breads that are made with sourdough powder, or a small amount of sourdough starter added to a dough and made with baker’s yeast can be labelled and sold as sourdough. 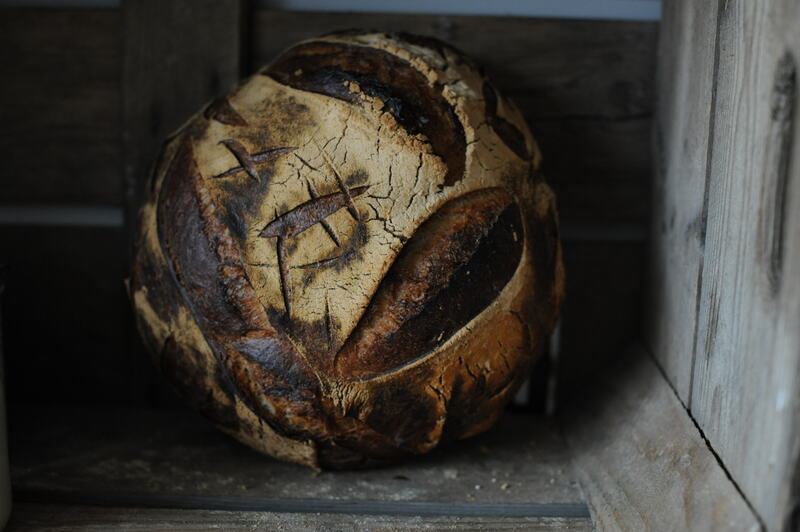 For some time now, I’ve been talking with the Department of Environment, Food and Rural Affairs (DEFRA) about ways to regulate the use of the term sourdough – you can read more about this here and here. 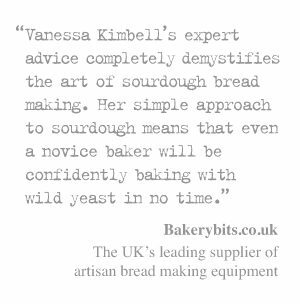 Once of the conversations that took place at the last meeting was about how real sourdough could be identified. It’s one of the greatest complexities is how real sourdough could be identified. 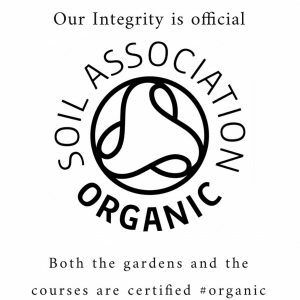 .. and how microbiology could be used in helping to create a recognised designation which would ensure that products labelled as sourdough are genuine. So when I got the chance to talk to Professor Marco Gobbetti, world-renowned microbiologist whose research focuses on sourdough fermentation, one of the first things I asked him was how he would define sourdough. ‘For more than two decades, Marco’s research has centred on sourdough fermentation. When he first began working in this field, he was one of only a handful of people researching sourdough microbiology. The papers which had been published in the scientific literature tended to be in German, Japanese or Spanish, reflecting the countries where such research was being funded. 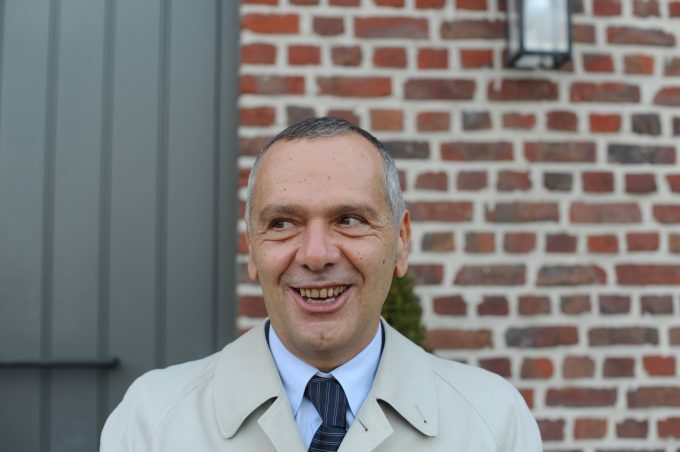 Marco was based in Italy and he says ‘we were more or less the new pioneers working in this field’. He and his team began by looking at how yeasts and lactic acid bacteria co-exist in the sourdough environment. They dedicated the first two or three years to understanding what happens during sourdough fermentation. In the following 20 years their research has developed to the point where Marco and his team have grown to become one of the leading groups in sourdough research, collaborating with scientists across the world. In answer to my question Marco explained that sourdough is an example of a natural starter’ ‘sourdough is nothing else than a mixture of water and flour’. He explained that an authentic sourdough can be identified by its microbial make up, and that there are three signatures to look for. In a sourdough starter there are two main microbial groups – lactic acid bacteria and yeasts. ‘In my opinion lactic acid bacteria are those which promote a number of advantages for sourdough’ says Marco, ‘Yeasts are important for increasing the volume, for producing carbon dioxide and some other compounds. But the most important group is that of lactic acid bacteria.’ In each gram of sourdough there are almost 109 lactic acid bacteria and 107 yeast cells. Marco tells me that the numbers of lactic acid bacteria and yeasts are the first signature of sourdough. ‘You cannot have a sourdough if the lactic acid bacteria don’t reach the number of 109, 108, or at least 107’ he says. The presence of lactic acid bacteria in these numbers is necessary for sourdough fermentation. The second signature that Marco looks for in sourdough is the ratio of lactic acid bacteria to yeast. There are approximately 100 lactic acid bacteria cells to 1 yeast in sourdough. ‘The ratio between these two microbial groups is stable and is a signature of the sourdough fermentation’ he says. The ratio is an important characteristic of sourdough, and Marco explains that if you add baker’s yeast to a dough mixture, even if it contains some sourdough starter, the number of yeast cells increases relative to the bacteria, and you no longer have a sourdough bread. Flavour is the third signature of sourdough. The tangy flavour associated with good sourdough bread is a consequence of the end products of the fermentation involving lactic acid bacteria. The bacteria in a sourdough starter produce both lactic acid and acetic acid. Marco tells me that the ratio between acetic and lactic acid must be kept low, to around four parts acetic acid to one part lactic acid. ‘If the ratio is increasing, up to 10, up to 20, the smell, the taste of the sourdough is not good’ he says. Marco calls this ratio the ‘quotient of fermentation’. I asked him if this ratio would be achieved with a long, slow fermentation. He agreed, saying that a fermentation of four to six hours was enough to produce the required ratio, but went on to explain that the length of fermentation is not the most important aspect. What the sourdough fermentation really needs is the right type of lactic acid bacteria. It’s certainly interesting to know that sourdough can be defined microbiologically. 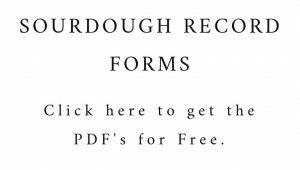 How this could be translated practically into validating commercially produced sourdough, if there ever was to be a designation, is another matter. Share the post "How can real sourdough be identified?" but essentially it’s about feeding your starter regularly.